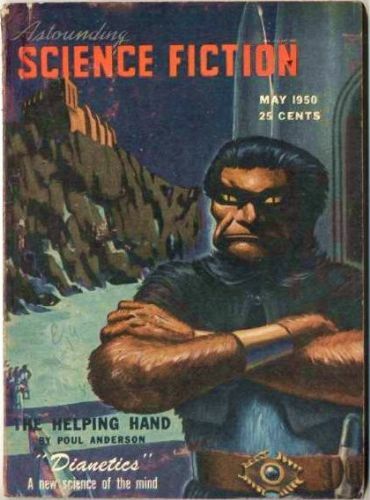 For Scientology-watchers (and Scientologists) the iconic issue of the pulp magazine “Astounding Science Fiction” was released in May 1950. It contained a long article that gave the first full account of L Ron Hubbard’s new ‘science of the mind’, aka ‘Dianetics’. In previous months John W Campbell, the editor of “Astounding”, had deployed every resource in a campaign to build up interest in this article. Campbell believed that the creation of Dianetics was at least worthy of a Nobel Peace Prize. These were extraordinary claims which would soon come into question. At this time, however, Hubbard was at the height of his influence over Campbell, who was a ‘true believer’. 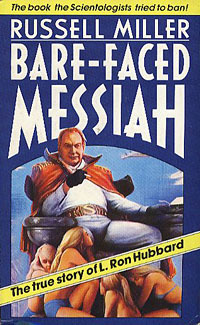 The publicity that Campbell provided in “Astounding”would enable Hubbard to abandon the world of pulp science fiction and move on to a new career as a modern guru. After the break, I will examine Campbell’s Editorial in this issue, Dr Joseph Winter’s introduction to Hubbard’s article, and the other references to Dianetics in the issue. 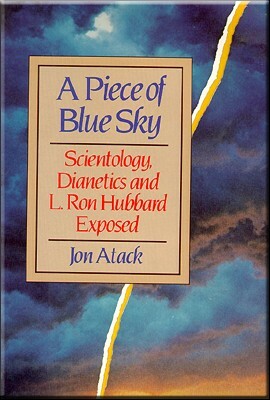 Description: If there was a University course in the history of Scientology, this book would be required reading. 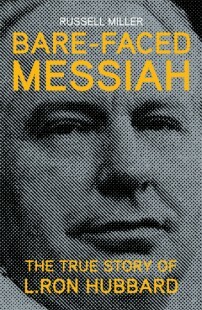 Written by British investigative journalist Russell Miller, it describes the life of Lafayette Ronald Hubbard in detail. A painstakingly professional work, it includes extensive references and a detailed index. Incredibly, since the publication of the of the original book was suppressed in the America by Church of Scientology legal action, this new edition will be the first time that this book has been widely available in the US. 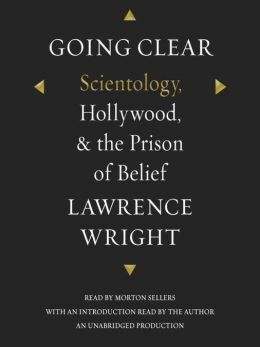 There is a review of the book, including excerpts from an interview with the author by investigative journalist and Scientology expert Tony Ortega.